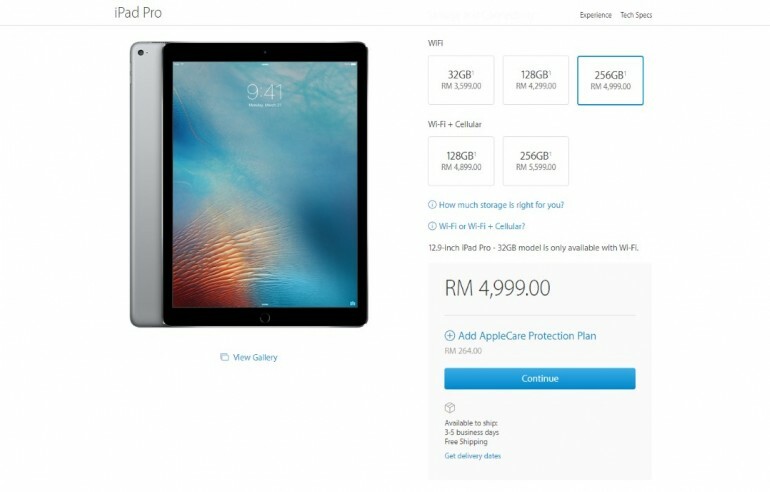 As soon as it was officially announced at the recently concluded special press event by Apple, the brand new storage option for iPad Pro is now officially available through Apple Malaysia’s online store. 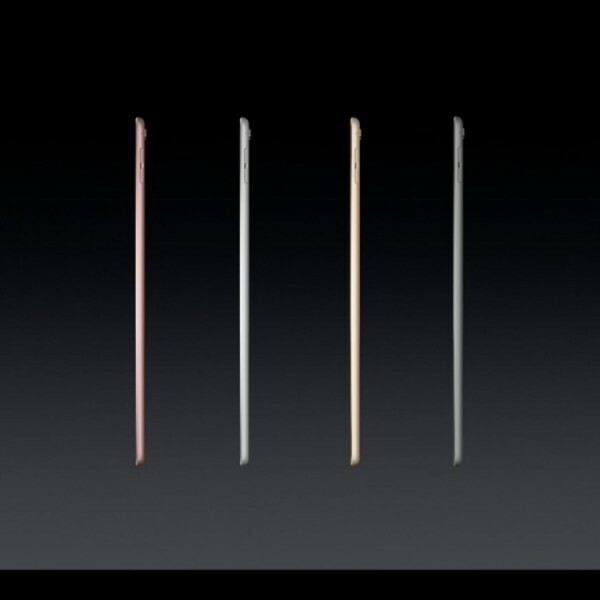 Carrying 256GB worth of internal storage, the option is available for both Wi-Fi only model as well as the 4G variant. In terms of pricing, the 256GB Wi-Fi only model is listed at RM 4,999 while the 4G model goes for RM 5,599. According to the online store, customers that order their 256GB iPad Pro today will receives it within 3 to 5 business days. That being said, the 256GB storage option is limited to the 12.9-inch iPad Pro at the moment as the pricing details for the newly announced 9.7-inch iPad Pro has yet to be announced at the online store. 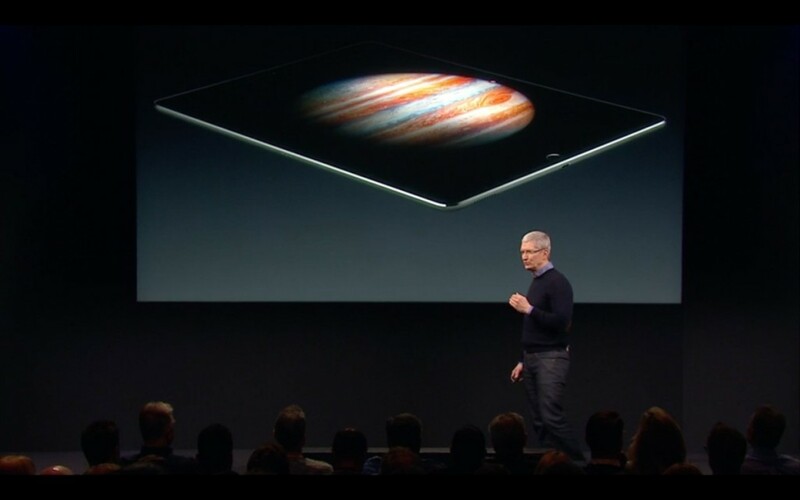 Since Malaysia is not part of the launch market for the smaller iPad Pro, we don’t expect Apple to reveal its pricing for our market anytime soon.